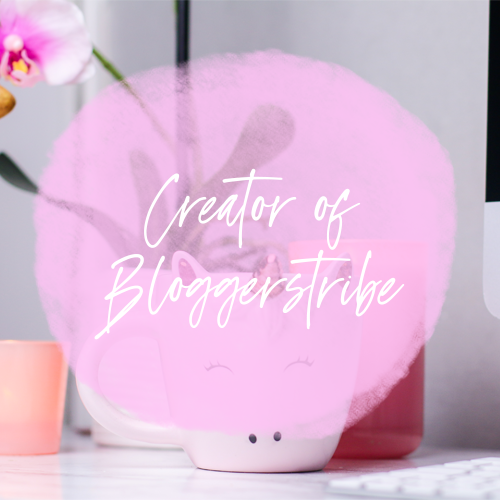 June has been a month filled with some amazing opportunities from different brands and I've also picked up a few bits & bobs along the way that I've been loving so I wanted to do a little favourites post on everything. I was kindly sent a Selfie Bag to try out and I am really loving it! It's a beautifully designed canvas bag that's big enough to fit everything you could need in it. There's also a pocket to keep your selfie stick in as well as a zip pocket to keep your phone and other valuables in. The wow factor of this bag though is the bull out foil flap to help you get the amazing lighting for the perfect selfie! 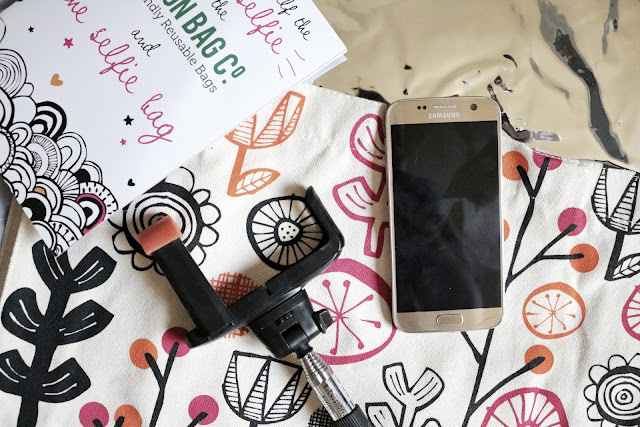 There's also a selfie guide "How to bag yourself the perfect selfie with the Cotton Bag Co." included that shares some tips and tricks to get the perfect selfie! 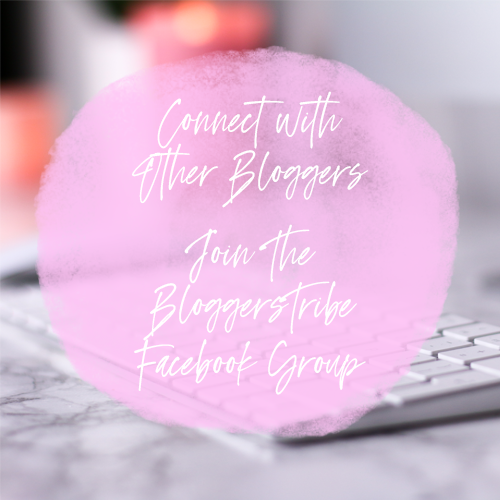 With tips from bloggers like Charlotte from Memoirmusings & Stephanie at Smalltalksocial. I absolutely loved reading through the little guide and it's gave me food for thought when it come's so taking a selfie. All in all I really love what they gave created here with the selfie bag and the guide. It's a very handy bag that will help me keep my selfie game up. Get yours HERE! Since getting this little beauty I have have loved everything about it from its performance to the colour. 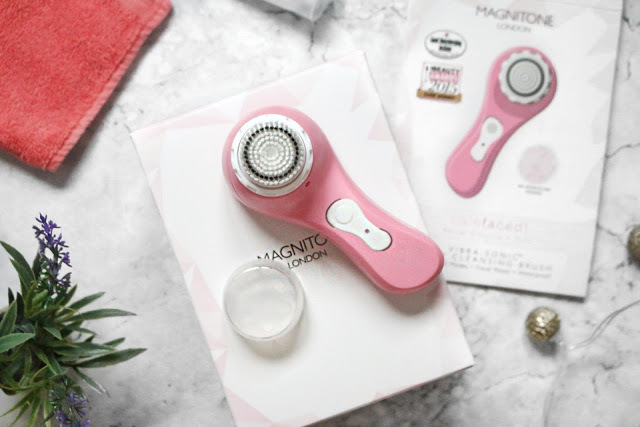 This gadget has been such a life saver for my skin, it's great for keeping that glow and helping to feel exfoliated every day. This has also been such a great tool to use on my skin! I love how it cleans out my pores and I don't have to worry about my skin being clogged all the time. This has gotten rid of about 80% of blackheads already. This had to be included in my June Favourites just because how great it is. I have been looking for a new foundation for what feels like forever, I need one that isn't pure matt nor comes off when I apply my concealer on top... 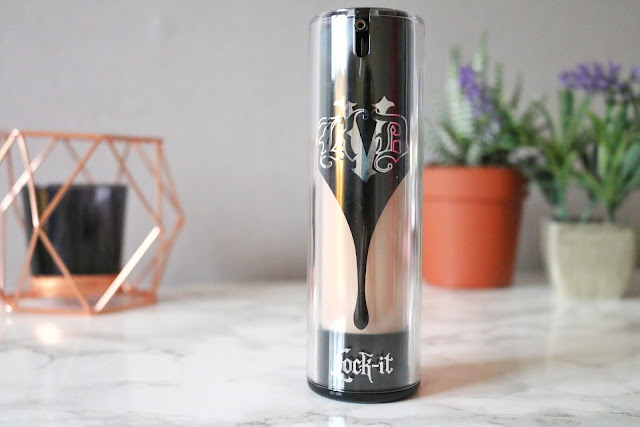 This lock it foundation from Kav Von D is AMAZING! I have never in my life been able to find a foundation that matches my skin perfectly but this one is my EXACT MATCH! I was over the moon with it because it doesn't even look like i'm wearing foundation tbh because it matches so well and it blends perfectly plus it stays on all day! I have been loving this, definitely try this out if you get the chance. This has to be my favourite perfume! I love the scent of it so much and I managed to get a new bottle for only 42 Euros on holiday! It's an amazing bargain for a 75ml and since getting back it's all I have used. It's the perfect summer scent. In the summer I always love to have bright nails so I decided to buy ALL the colours on Itsy nails I didn't have so now I have the full collection. Since they are gel effect they do tend to last a little longer for me than normal nail polishes and that's why I like them. 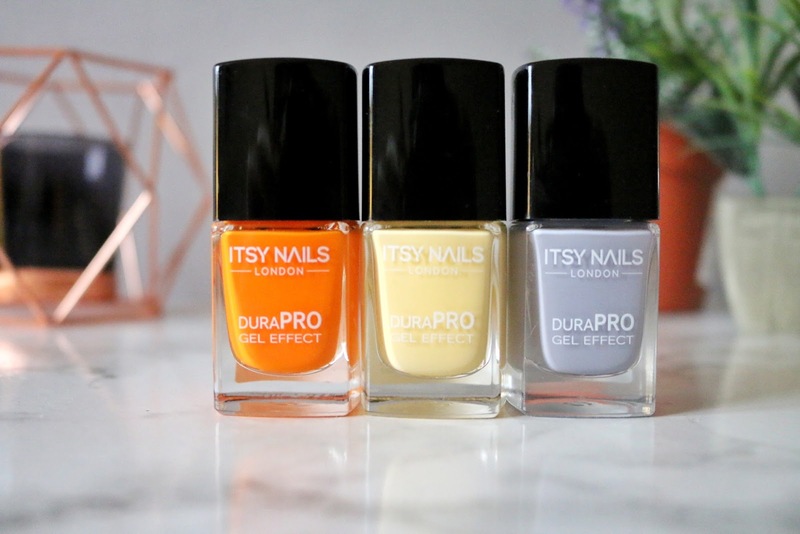 Right now these three are my favourite shades, perfect for summer weather. I'm loving the selfie bag, that's so cute and really convenient too! I'm a huge lover of Marc Jacob's Daisy fragrance as well, I really need to invest in a bottle - I'm impressed with the price you got it for! When I hit duty free in August, I know what I'll be getting! The summery nail shades you've picked out are lovely too, perfect for brightening up the days when the weather doesn't cooperate! I love the Selfie Bag! I've seen this around a little lately and I think I've fallen in love. 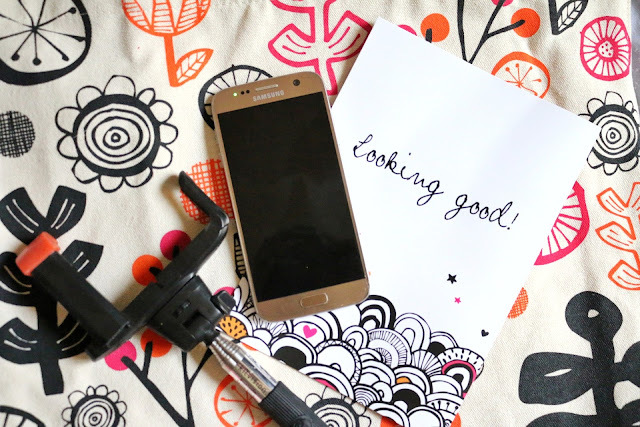 Like a zip pocket and pocket for your selfie stick, perfect. Also those Itsy Nail Polishes are gorgeous! Those colours are lovely and perfect for Summer. Great post lovely 😊 I really love your blog and will have to get some of these I think my fave is the selfie bag! Definitely giving the Kat Von D foundation a google, it sounds right up my street. I am really intrigued by the Sensse device. It unclogs your pores? Yes please! That is going on my Amazon wishlist. These are such neat, cute products, and I'm so glad you've shared them with us.💕 I'm gonna have to make a run to some stores to get these, lol! Wow I love the look of that yellow nail varnish especially. Yellow is such a happy colour but it's not too bold or bright that it would clash with outfits. 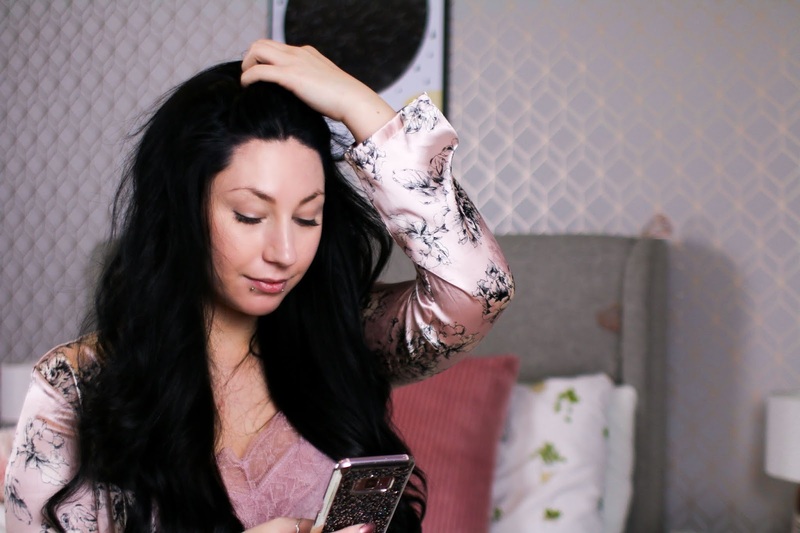 I love everything you featured in this months favourites! I've been desperate to try the Kat Von D foundation- it looks amazing! I have that exact same Marc Jacobs perfume and not only do I love the bottle but I also really love the scent. By far one of my most favourite perfumes!! The selfie bag looks great, not seen one of those before! Also Daisy perfume is amazing, I love it too. This is a great post! The Kat Von D foundation looks very interesting! 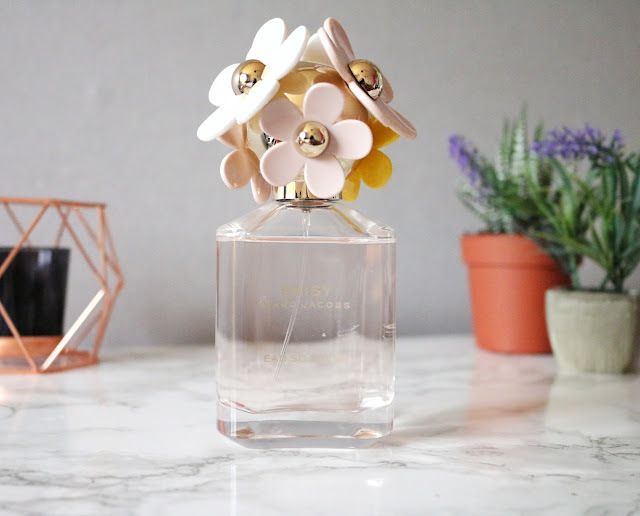 Marc Jacobs Daisy is my current perfume on the go at the moment, I love the fresh scent! 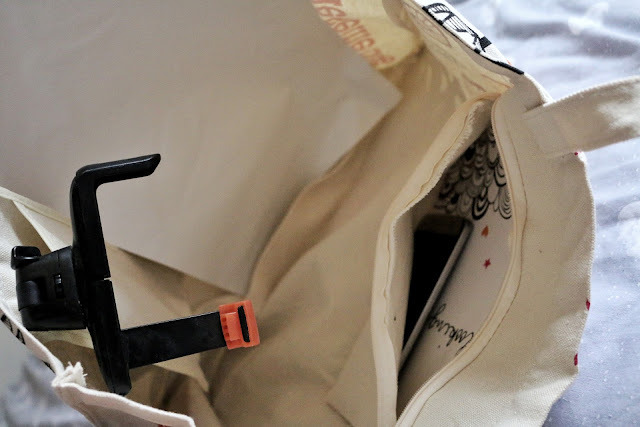 That selfie bag is super cute, such a fun idea! 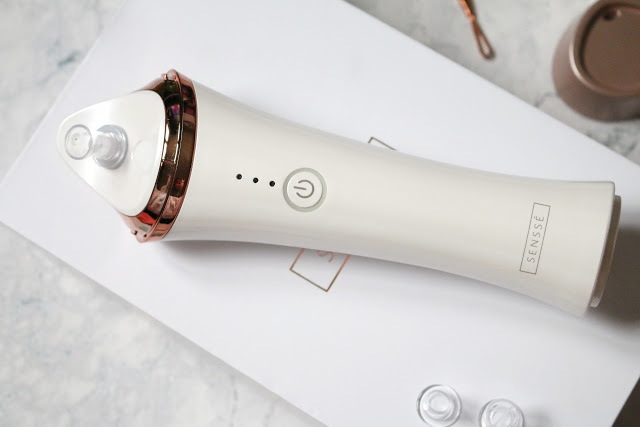 I still need to try these cleansing and black head machines! I think I might treat myself to one soon because i need to get rid of all mine. I've also never tried the Kat Von D lock it foundation but i REALLY want to. I need to find a counter near me so i can find which shade is my match. I love these kind of posts and those nail polish colours are so nice, perfect colours for summer. That Sensse device sounds perfect! I have been getting more blackheads around my nose lately. So frustrating! You have some gorgeous monthly faves here, Jordanne. I really need to try the Daisy scent, and the Sensee! I really want to try the Kat Von D lockit foundation, but I have so many other foundations to make my way through first before I purchase anymore!